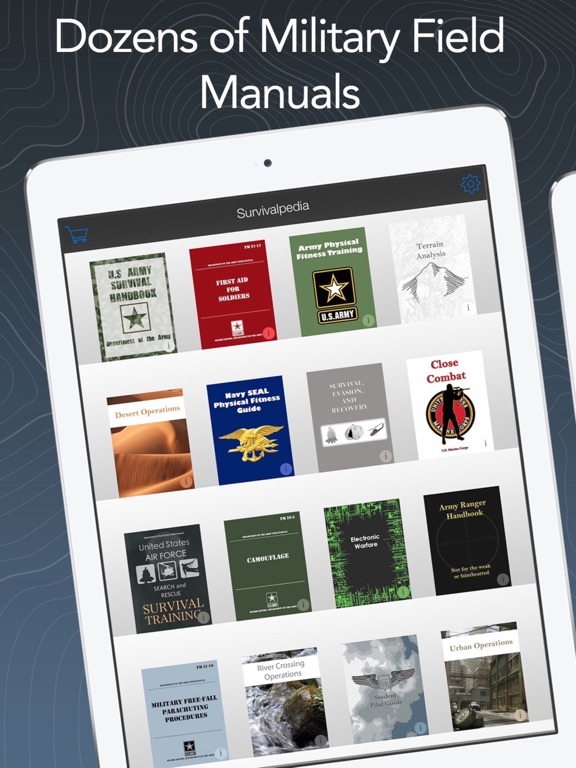 Welcome to the finest collection of Army and Military survival handbooks, field manuals, and valuable knowledge ever collected under 1 app. 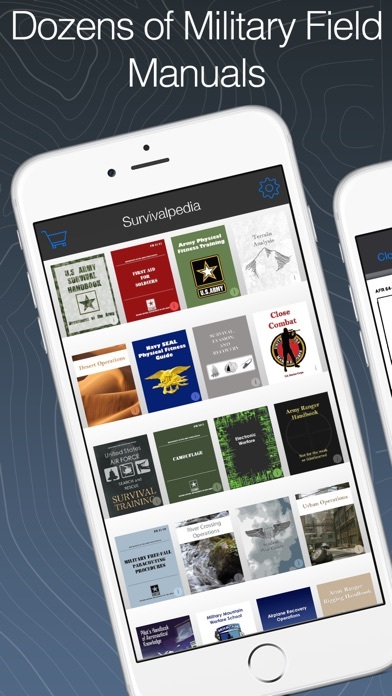 Survivalpedia is your ultimate resource for all things related to survival and personal protection. 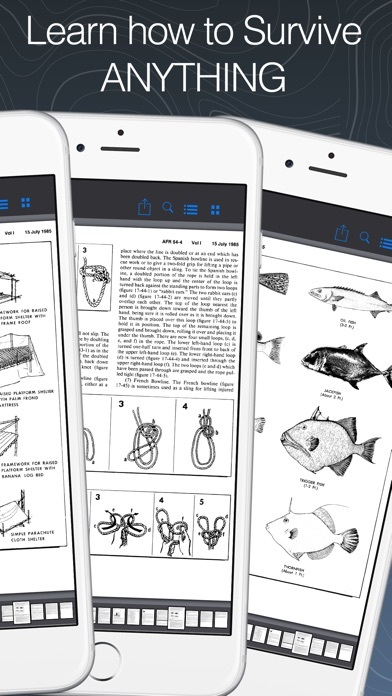 Contained here are thousands of pages and illustrations ranging from outdoor survival, personal fitness, first aid, parachuting and knots, to mountaineering, camouflage, military operations, self defense, and much much more! 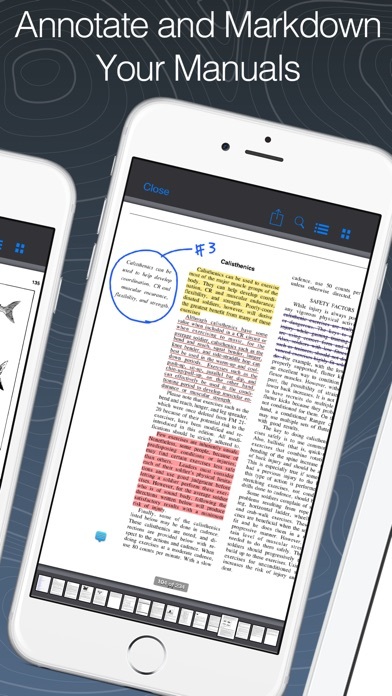 All app uses a robust reader. 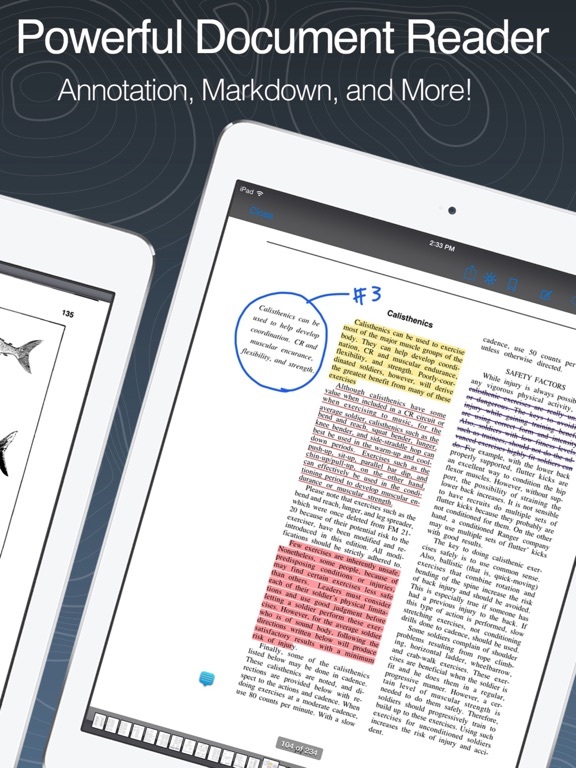 Manuals and pages can be shared. This application contains the US Army Survival manual, with an additional 40 other manuals which may be unlocked from within. 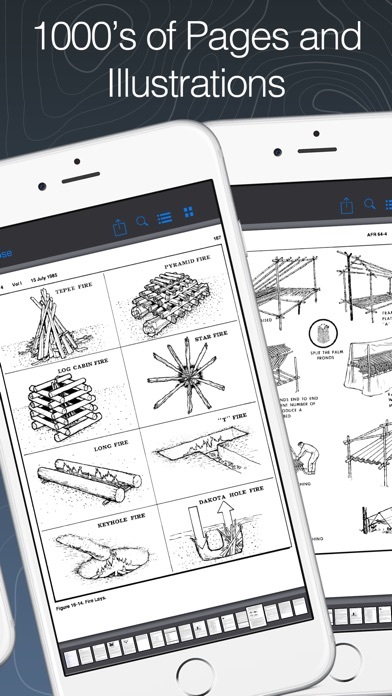 If you are a military or survival enthusiast, or just an average person who would like to learn different ways to start a fire or what to bring on a camping trip, you'll find the knowledge in this app to be invaluable! 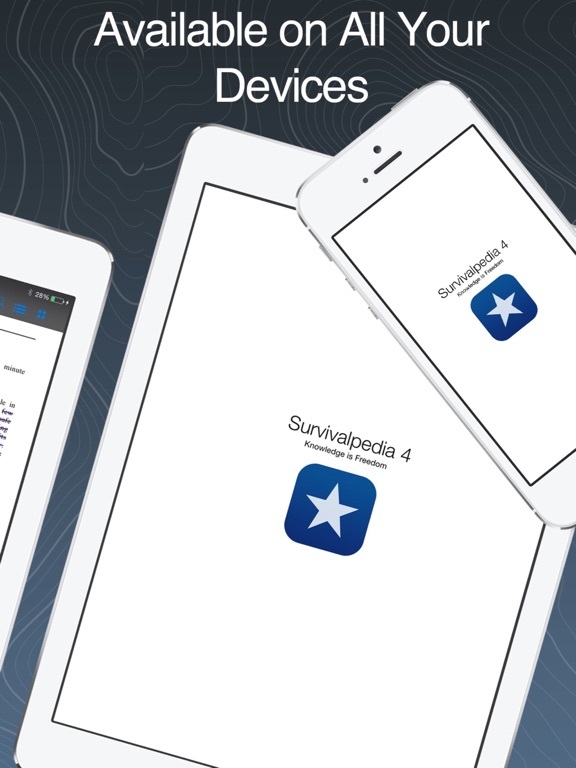 Survivalpedia. Be ready for anything.